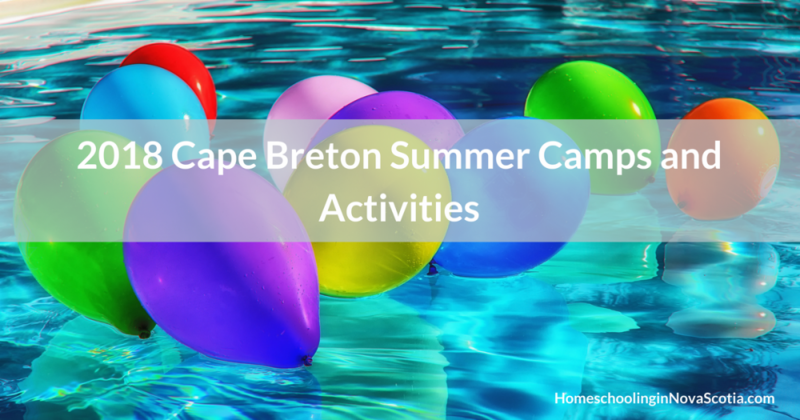 Check out these 2018 Cape Breton Summer camps and activities to enrich your child’s summer, happening across the island! These camps will be based on creativity and how important it is to express yourself and let your own true colour shine through. They will also include lessons on the importance of the arts, learning, positive attitudes and the environment. Fee for each camp is $150 (with family discounts available!) and must be fully paid prior to starting class. For more information, or for early registration, please email the specific instructor for each camp. The Fortress holds three camp-style programs for youth every summer. Must be a member – family membership is only $15 and you can buy a membership and register for programs online. Dress up in 18th century clothing, eat period snacks, play period games, and more. Must have completed one year in the Children’s Program. Dress in 18th century clothing and choose from a Servant’s Life (includes 2 or more activities: cooking, laundry, garden work, cleaning, domestic crafts and serving, a Labour’s Life (includes 2 or more activities: forge, boat building, garden work, military, stacking/chopping wood and bakery), a Lady’s Life includes 1 activity: bobbin lace making (take away book mark), sewing a lingerie cap (take away cap), or embroidering (take away handkerchief), or a Drummer’s Life (drumming). Youth Fife and Drum Program for ages 12-16 with some experience playing the drum, fife, or flute. Audition required. Please note: must have attended the winter drumming sessions. Directed by Gayle Lahey & Todd Marsh. Exposes students to modern music, movement, and acting! Tap the link above and message the Facebook Page to register. Two-week production intensive program for young performers ages 10-18, August 6-19th. If you’re interested in singing, acting, dancing, or better yet – all three – we’d love to audition you for our stage. Kids explore the art of comic books, including anime. Campers will learn about sequential art, and paneling. They will use different drawing, illustration and colouring techniques, including both traditional and digital. Make art outdoors and explore the relationship between artistic expression and the natural world. Campers will learn to use a variety of materials and explore art forms including painting and drawing. Photography Camp, 2 days – July 19-20th from 10am to 2pm Cost: $80 Bring your own camera or cell phone (10 and up all ability levels welcome) Learn an assortment of fun and creative ways to express your ideas through photography. Take your images further with advanced techniques in Photoshop, mixed media, photo transfer and collage techniques. 9am-5pm Monday-Friday, July 2nd to August 31st. Register for a week at a time or sign up for the whole summer. Play lazer tag, fun team building games, arts and crafts, science days and much more! Coaches will utilize personal demonstration, individual instruction, half court and full court games and drills to allow the campers to get the best possible basketball experience. Tap the link above to register. Fun, games, education, martial arts. Overnight camp for children aged 6 – 14. July 16 – 20; $200, family discounts available. Celebrates the history and culture of Cape Breton while encouraging young people to find their success on the Island. Tap the link above for more information and to register. Stay overnight, or choose a day camp instead – everything from the Gaelic language to Highland dance, music, and weaving offered. Various Camps throughout the summer for ages 4-12. Click the link above for more information. A fun, educational day camp at Cape Breton University. Contact at the Facebook page link above or email [email protected] for more information. Take part in this special living-history program for children and get a sense of what life was like for Gaels in those days past. The program features special hands-on activities including chores, crafts, games, language, and song. Costumes are provided. For ages 8-12 only. 10 am to 4 pm. $45 per child. Prepaid reservations required. No refunds or discounts. 13% HST included. Partake in this special living-history program for teens and get a sense of the responsibilities and the lifestyles of young Gaels in days past. The program features special hands-on activities including chores, crafts, language and song. Costumes are provided. For ages 13-17. 10 am to 4 pm. $45 per child. Prepaid reservations required. No refunds or discounts. 13% HST included. Join us for a morning of interactive games that focus on language, song, dance and other aspects of Scottish heritage. Gaelic games such as Tunnag Tunnag Geadh, Duck Duck Goose, center on basic Gaelic vocabulary and phrases which are incorporated into fun and engaging games for children. Spors is for children aged 5-10. 10 am to 12 pm. Free admission. For mainland Nova Scotia summer camps, tap here. 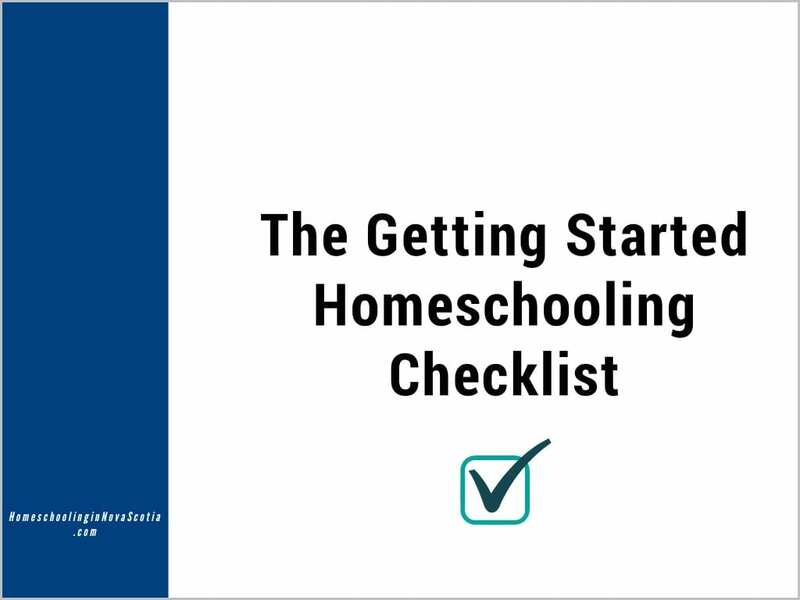 Be the first to get activities, events, homeschool encouragement, and reviews in your inbox: tap here!